Attractions I missed, and some I never want to see again! On my most recent visit to Walt Disney World, there were some of MY traditional attractions I didn’t get to visit because of various reasons. Whether a refurbishment, bad timing, or too many other things to do, there was sacrifice that had to take place! The top of the list for me, The American Adventure! In the dozen or so trips I have taken to WDW, This is the first time I have missed this patriotic tribute to the USA! Yes, I tear up every time I see this presentation! But, I had to sacrifice it to do the Candlelight Processional. Was that a good reason? Yeah, I think it was! Next on my miss list is It’s A Small World. I know the song is annoying, and goes on forever in your mind! But, it is a classic Disney attractions that was closed for refurbishment the entire week we were visiting! I’m not sure what they were doing. Maybe painting all the dolls? Installing cameras for the new Memory Maker package? Putting in some kind of interaction for MagicBands? Whatever it was, I missed one of my favorite rides. One attraction that stands above the rest as one I can miss from this point on is Stitch’s Great Escape! The pre-show was really funny, and I got my hopes up only to have them bashed against the rock of despair once the main show began. After being clamped into the chair, there was no way for ME and my daughter to escape! And believe me, we would have if we could have! After seeing Lights! Motors! Action! twice, I can see I don’t need to go back to that one again. Don’t get me wrong, it is a good show and if you haven’t seen it, go see it on your next visit! It is exciting and it is very interesting to see how it all fits together, but I’m pretty much done with that attraction. Ellen’s Energy Adventure is just too different from the original for my taste. I don’t enjoy the Jeopardy! round, and I find most the conversation to be boring. If you’re looking for a good half-hour nap, you may be in the right spot. 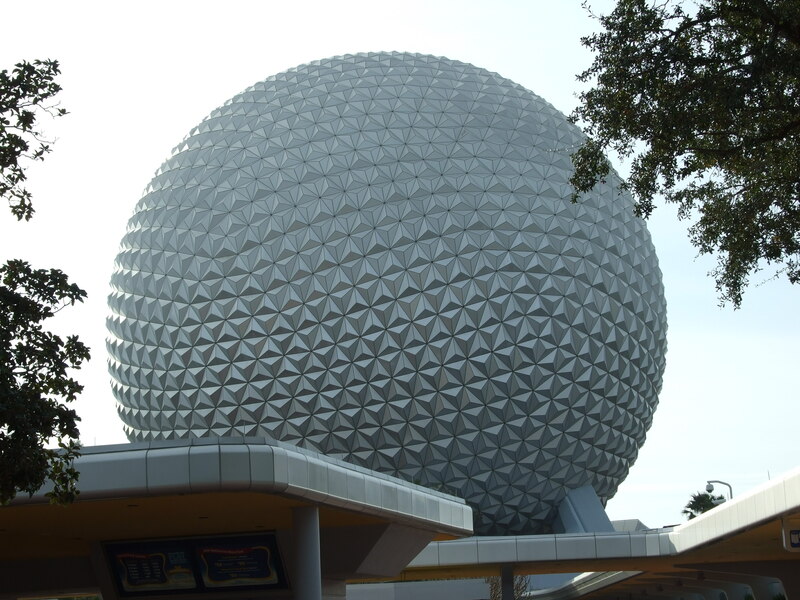 Unless this attraction gets a refurb, I will not be wasting my time in EPCOT. How about you? What are some of you Can’t Miss attractions? What are some you don’t need to see EVER again? Let me know, I’d love to hear from you! For now, Have a Blessed and Magical week…and Stay Warm!! Next Next post: Pandora and other odds and ends!